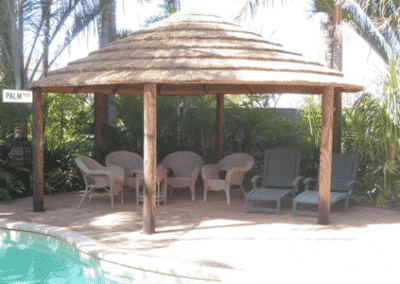 Visit your home/site, discuss your African Gazebo requirements and give a comprehensive obligation free quotation. Keep pricing at an affordable level, without compromising on quality. 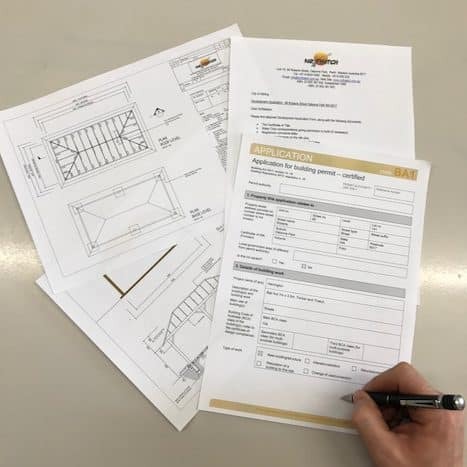 Handle Council Planning or Building Applications at no additional cost, other than the Application fees. 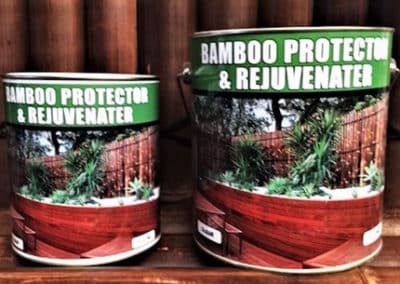 Supply and construct your African Gazebo using Timber of the highest quality, some guaranteed for 25 years, treated for white ants, wood rot and general timber decay. 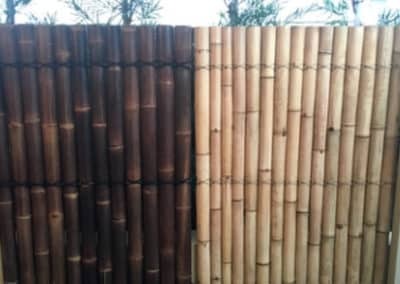 Supply and Install the best African Cape Reed Tiles from South Africa. 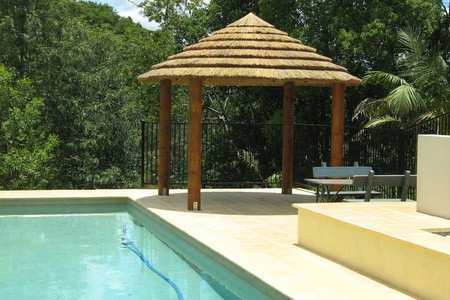 Mr Thatch was the first company to import Cape Reed Tiles into Perth in 1996. 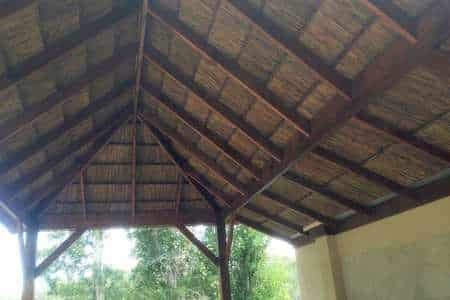 Pitch the roofs at 35 degrees, for rain run off and longevity. Listen to you and make your dream a reality. 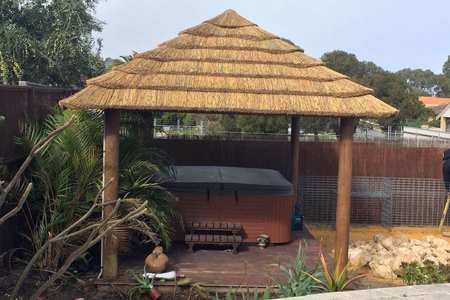 23 years experience in African Gazebo Construction and African Thatching, in Perth. 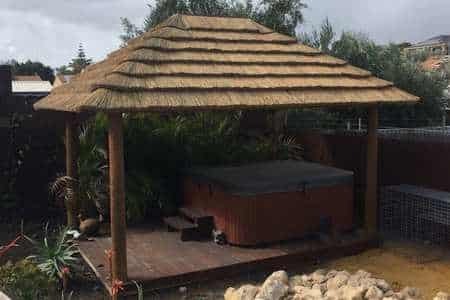 Mr Thatch is trusted by builders, insurance companies, The Perth Zoo, Adventure World, Melbourne Zoo, Bars, Nightclubs, a Maldives Resort and Thousands of Home Owners. 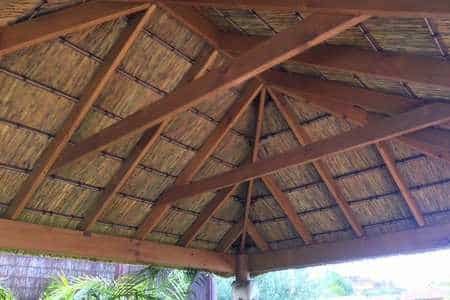 25 year + on the timber structures and approximately 10 year life span on the African Cape Reed Tiles. 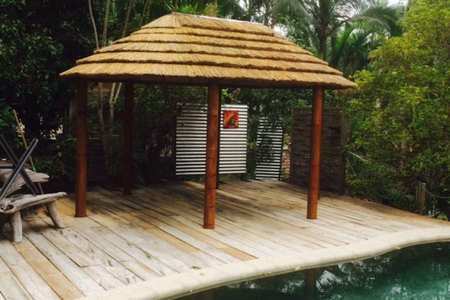 The African Gazebos are 98% waterproof. From beginning to end Mr Thatch will make the whole experience easy and stress free. Only pay a deposit initially and the majority after the job is done and you’re 100% satisfied. Satisfaction always guaranteed – Customer Satisfaction is a top priority at Mr Thatch. Take a look at the Testimonials on this website and see for yourselves, they speak volumes. Take the safe option, buy local and let Mr Thatch create your very own little piece of Africa. Best quality, best price, stress free. Peace of mind is part of the deal with the Mr Thatch Team. Add a Feature and touch of Africa to your home! Professionally drawn Plans. Council Applications handled by Mr Thatch at no additional cost, only the Council fee. For the Best Products, Prices, Service, After Sales Service and Peace of Mind call Mr Thatch now. Oh Jacqui we absolutely love our gazebo. Thank you so much, it looks amazing, we are so happy with it. Were having a gazebo party this weekend as we are so thrilled. The guys were great and did an excellent job. 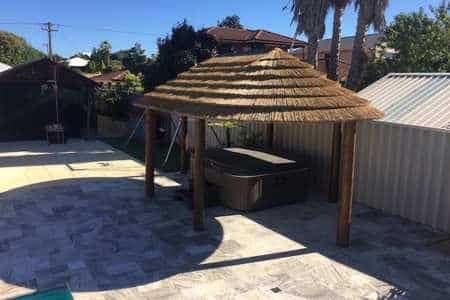 Just wanted to say thanks so much for our African Gazebo. It looks amazing. Hi Jacqui. Our Gazebo was installed this morning, it looks fabulous. 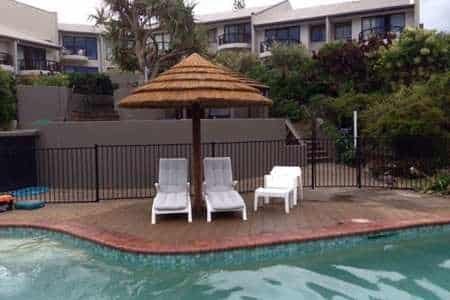 Just a note to thank you for our beautiful African Gazebo which complements our pool and tropical landscaping. 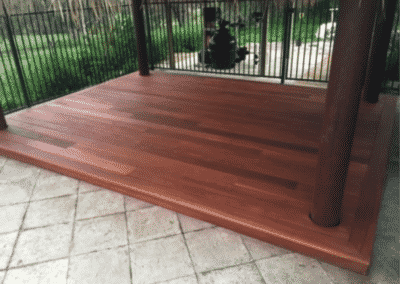 Recently, on a warm day we entertained guests there and found it much cooler than our colourbond patio roof. 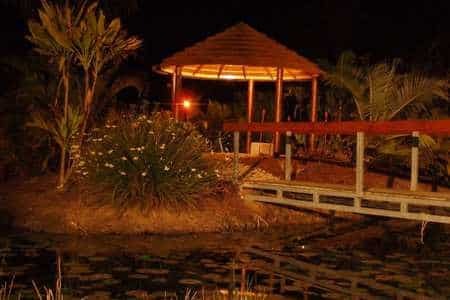 Our guests also enjoyed the aesthetic charm and beauty of the gazebo. Many thanks for your efficiency and care of our garden in the construction stages. Thanking you and your staff for great service and very professional installation. 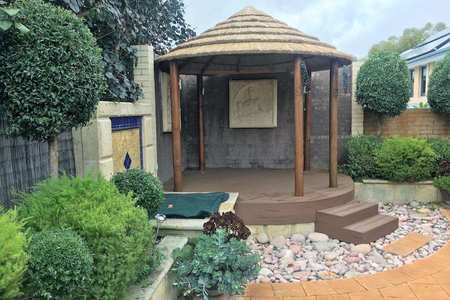 The gazebo looks great and we are really pleased with how it has come together. 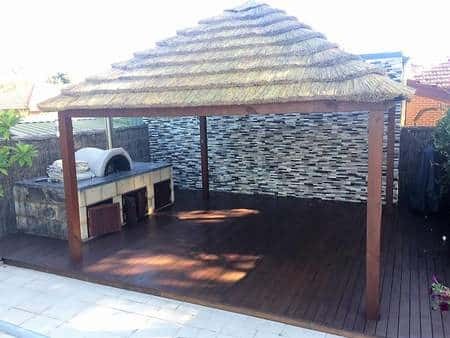 We are very happy with the gazebo and will recommend to friends.